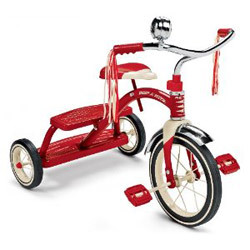 Very safe and balanced, also with cool design and adjustable seat. 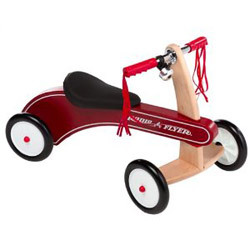 Beautifully designed plastic/metal trike with flashing blinkers, music and horn. 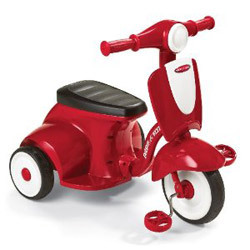 Popular retro style tricycle – with all advantages and disadvantages of the old fashion design. 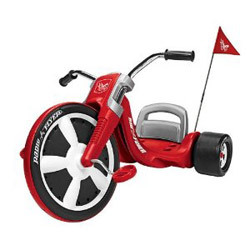 This entry was posted on Tuesday, July 5th, 2011 at 1:51 pm	and is filed under Kids, Radio Flyer.